The Fairchild STEALTH diode is optimized for low loss performance in high frequency hard switched applications. The STEALTH family exhibits low reverse recovery current (Irr) and exceptionally soft recovery under typical operating conditions. 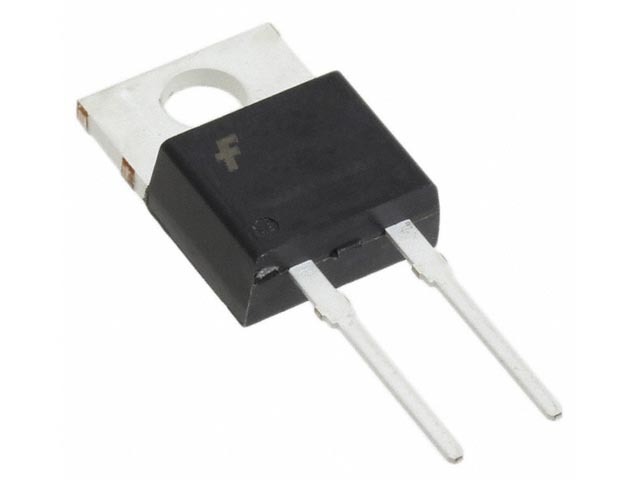 This device is intended for use as a free wheeling or boost diode in power supplies and other power switching applications. The low Irr and short ta phase reduce loss in switching transistors. The soft recovery minimizes ringing, expanding the range of conditions under which the diode may be operated without the use of additional snubber circuitry. 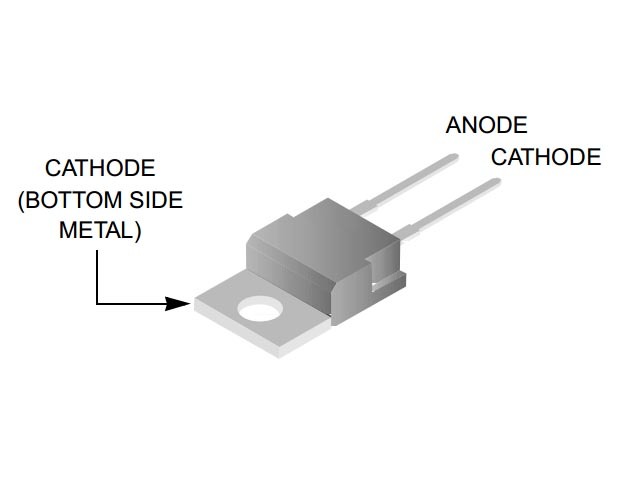 Consider using the STEALTH diode with an SMPS IGBT to provide the most efficient and highest power density design at lower cost.